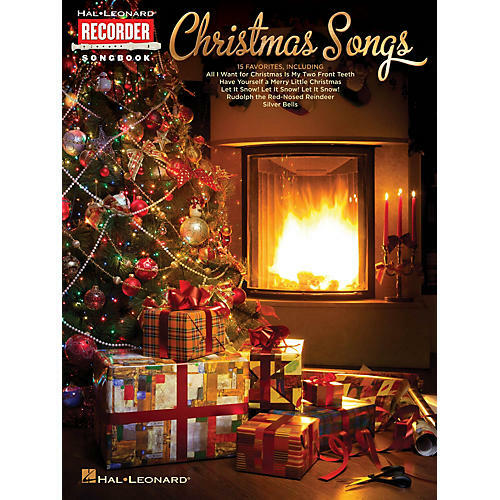 15 favorites of the holiday season are included in this collection for recorder: All I Want for Christmas Is My Two Front Teeth · Have Yourself a Merry Little Christmas · Let It Snow! Let It Snow! Let It Snow! · Rudolph the Red-Nosed Reindeer · Silver Bells · and more.